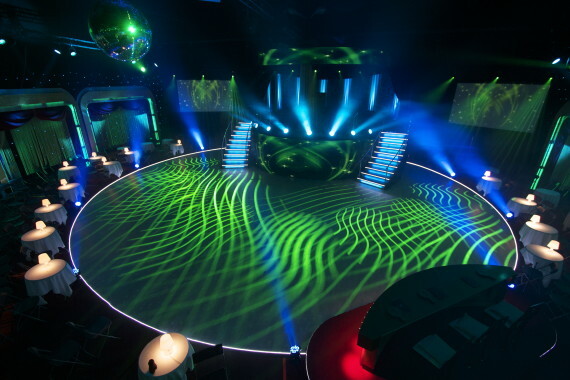 Eventech supplied full production for famous “Dance with the stars” show in Estonia. © Eventech OÜ. Kõik õigused reserveeritud.